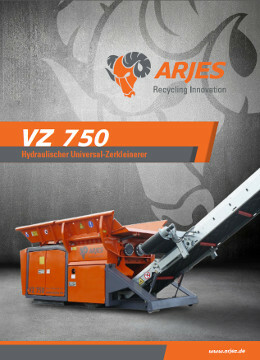 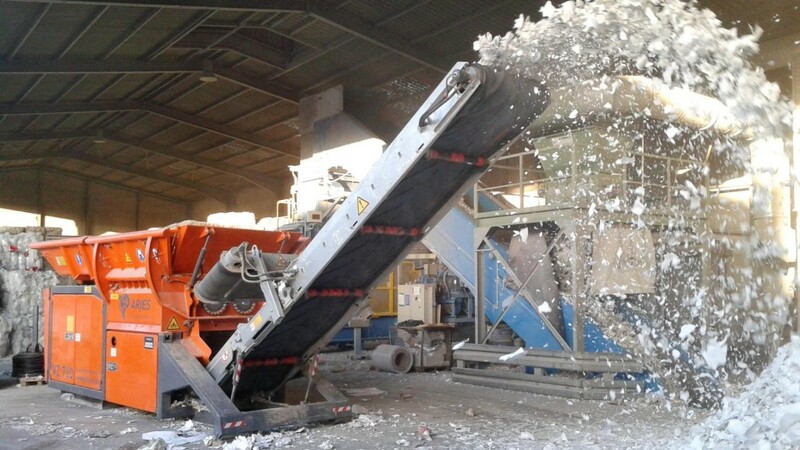 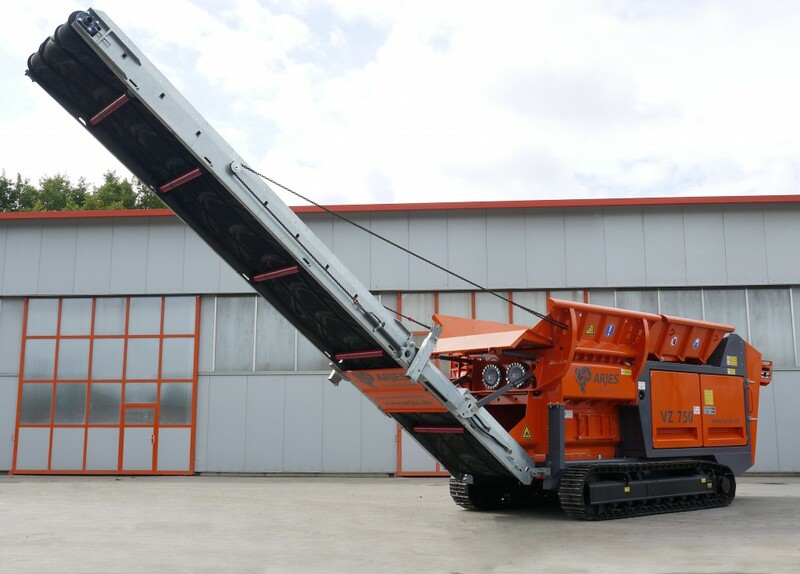 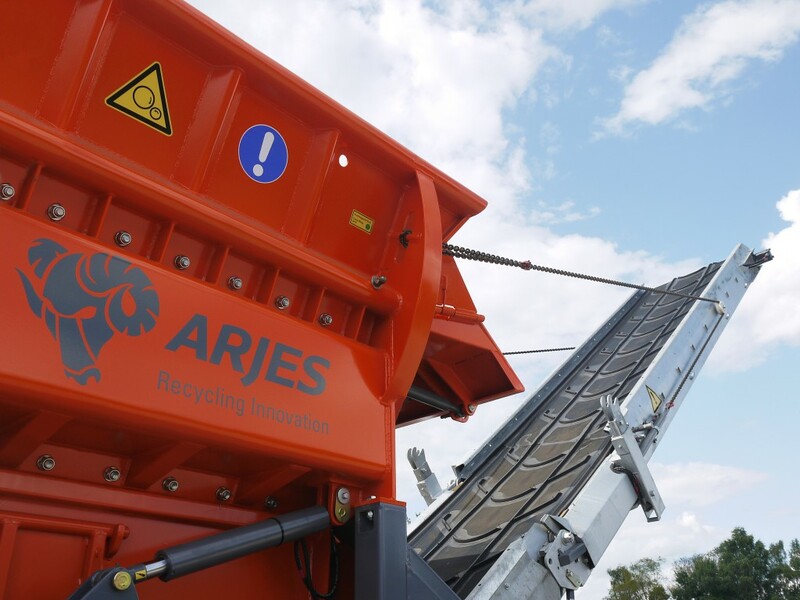 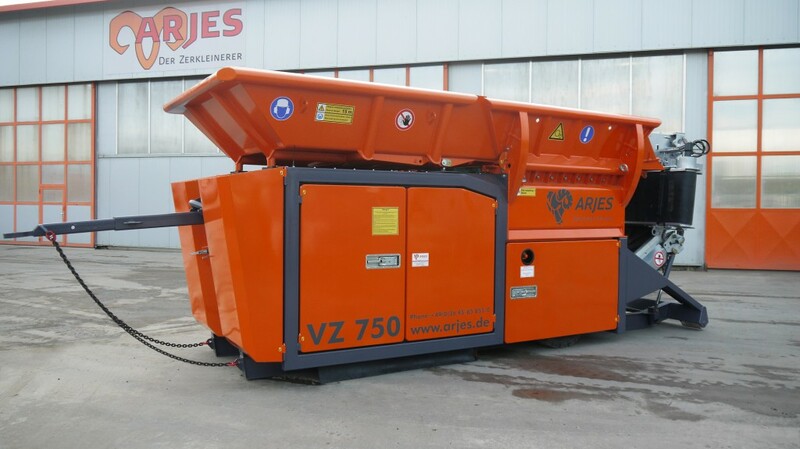 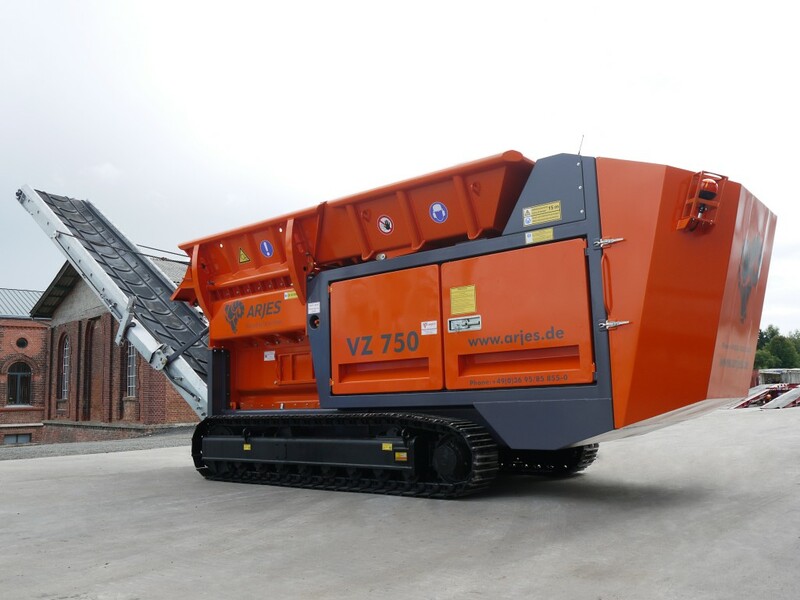 The dual-shaft shredder VZ 750 developed by our technical director Norbert Hammel incorporates innovative technologies and decades of experience in the recycling industry into one powerful machine. 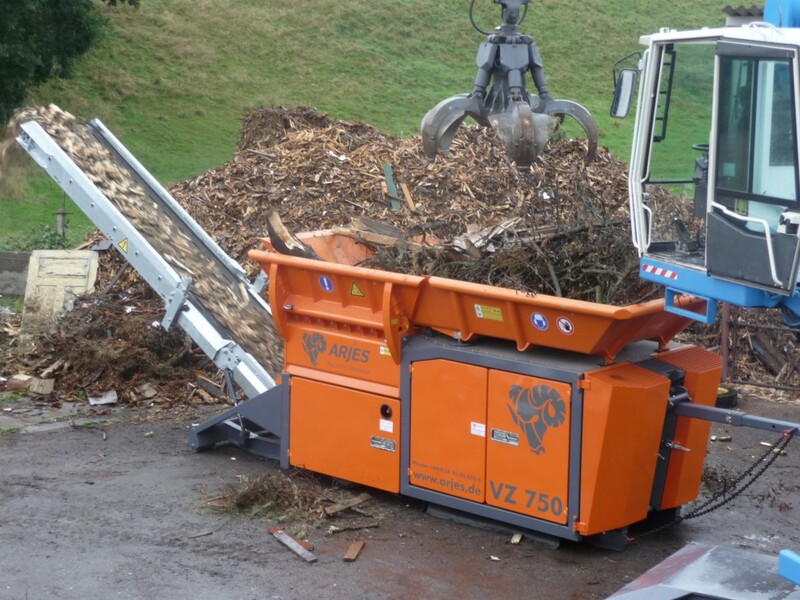 Due to the hydraulic drive this shredder is suitable for almost any material – even the really big chunks! 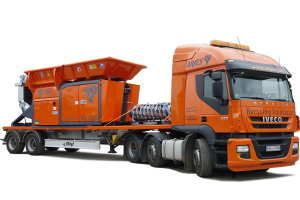 Different configurations as stationary, semi-mobile and mobile versions round off this attractive overall package! 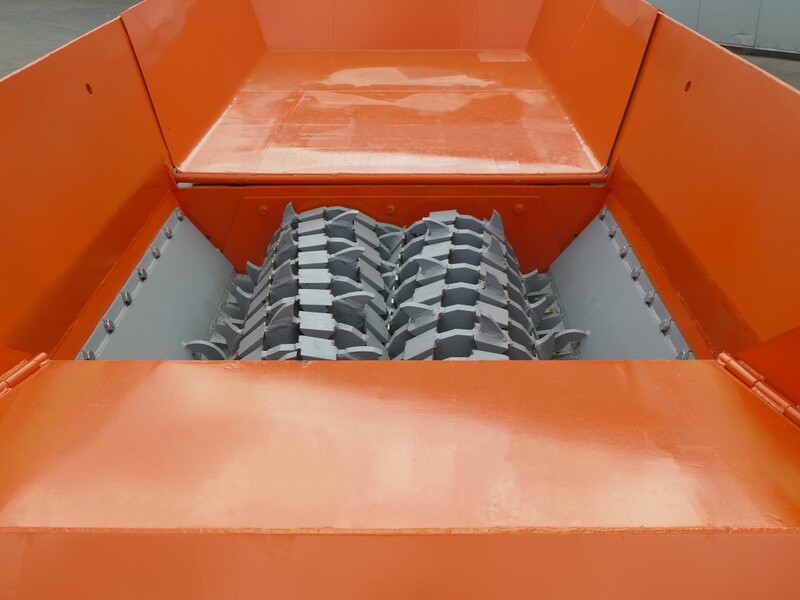 For most applications the version with a diesel engine and a wheel axle is suitable. 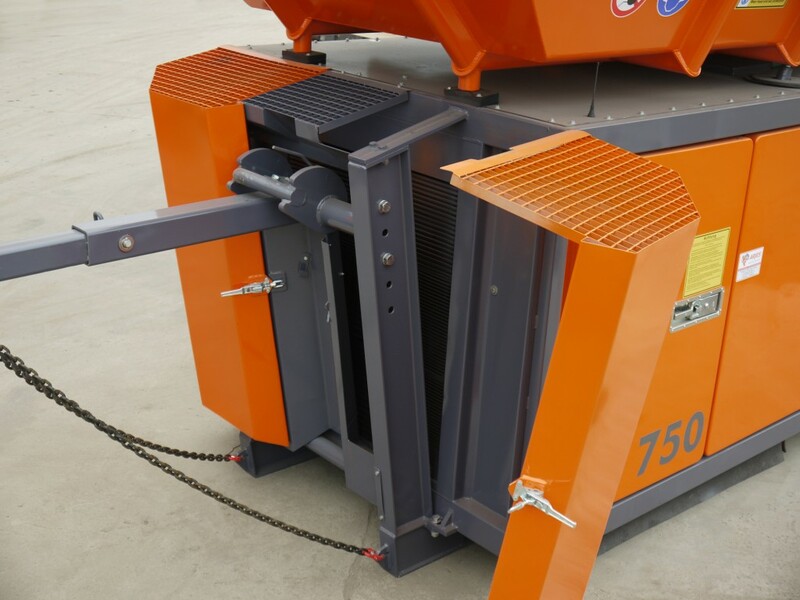 Due to the sturdy hook lift base frame, the machine can be transported to different locations without any problems. 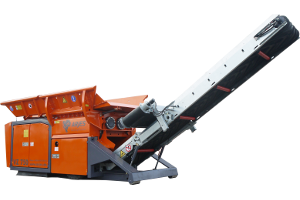 With the help of a wheel loader or forklift truck, it can also be repositioned quickly and easily on the job site by the integrated drawbar. 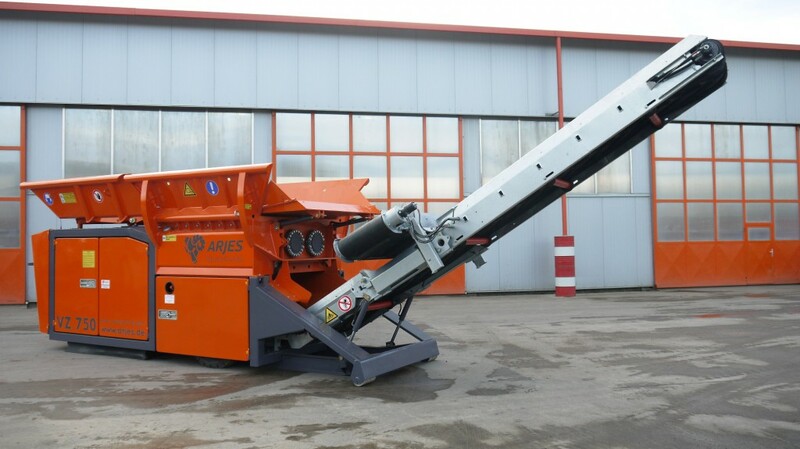  For mobile use, we offer the version with track system. 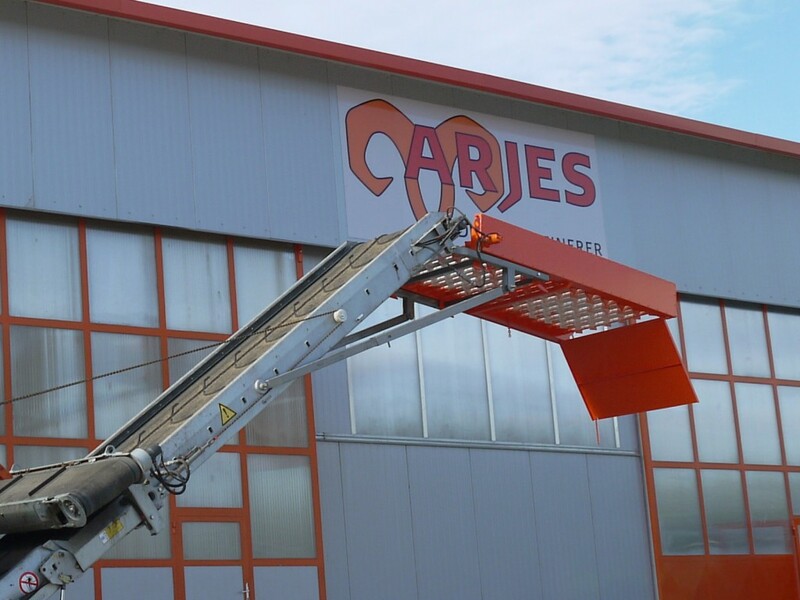 This allows the machine to be moved to a new location independently without any other equipment. 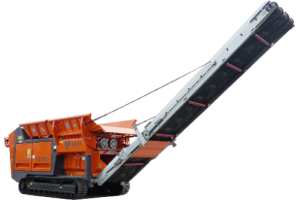 This model is also designed for use in rough terrain. 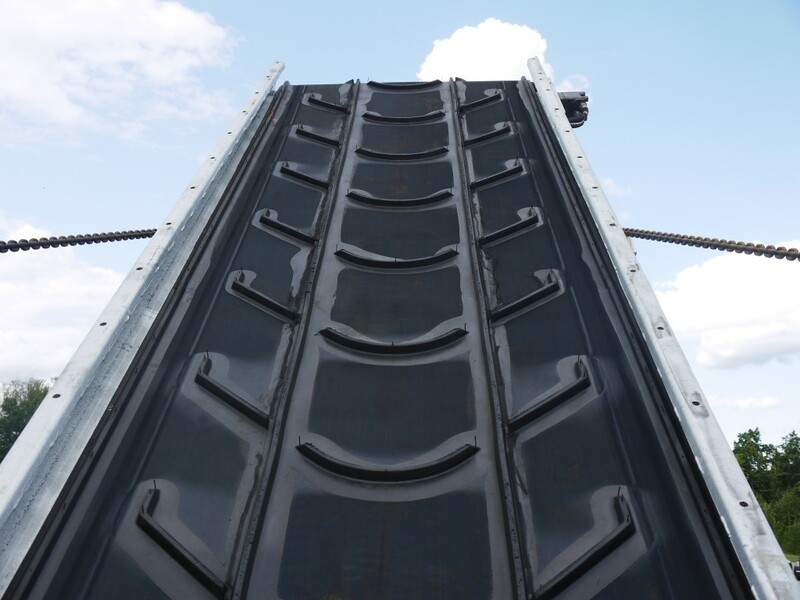 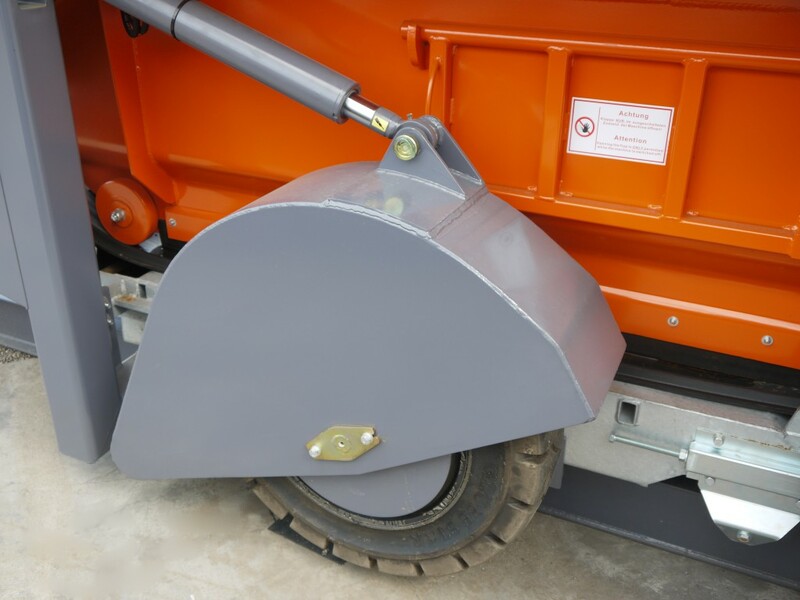 In addition, the chassis can be equipped with rubber track shoes to protect the surface. 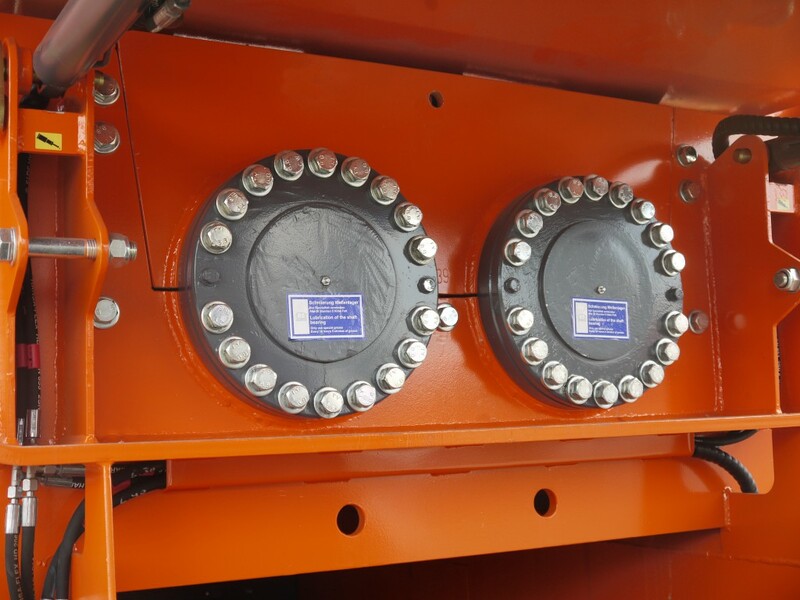 It is controlled by a 21-channel radio remote control. 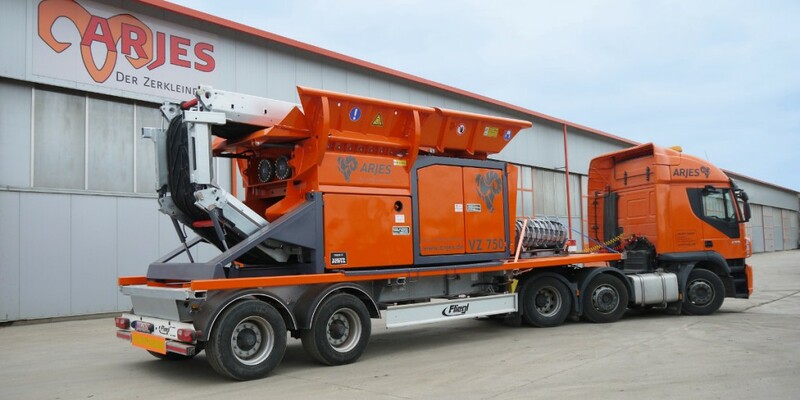 If you need to work in different locations frequently, the use of the trailer version is recommended. 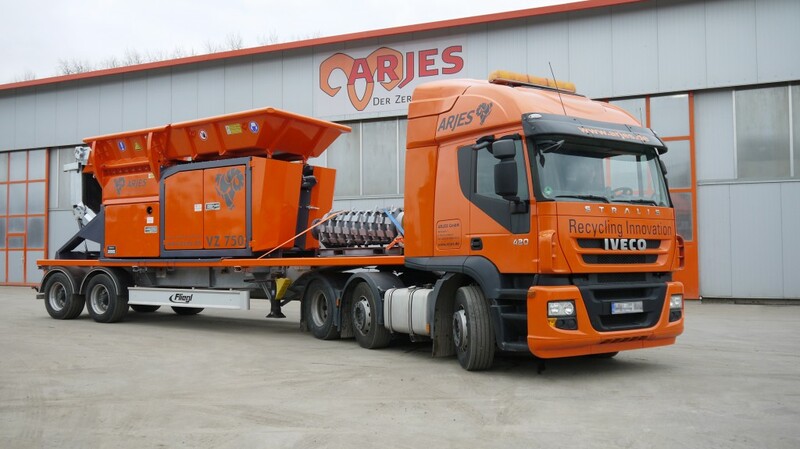 Using a suitable truck the transport to the next job site is quick and easy. 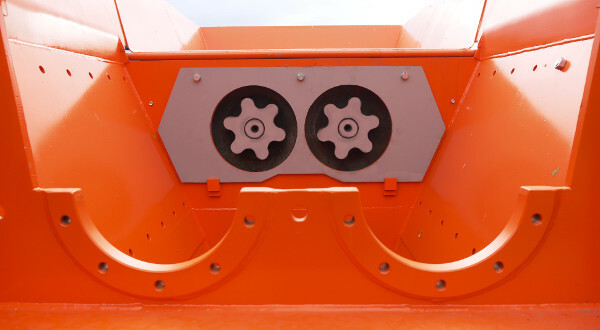 The machine will be installed on a common brand trailer system. 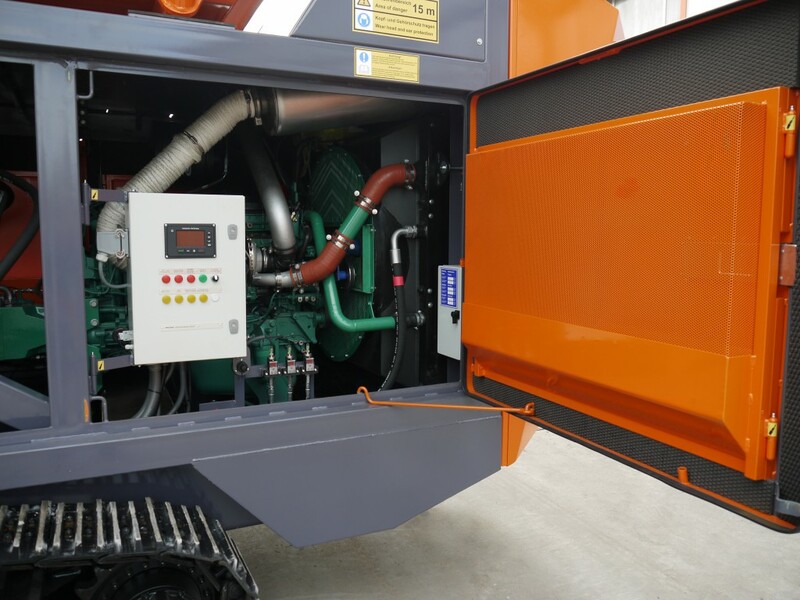 For all situations where special requirements for exhaust and noise emissions apply, we offer a version with an electric engine. 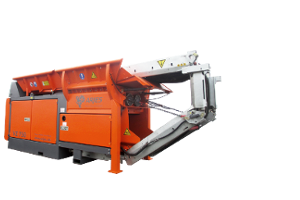 It is also possible to divide the shredder into several components in order to meet structurally relevant specifications.